Bamboo Communications is a full-service security and communications company. 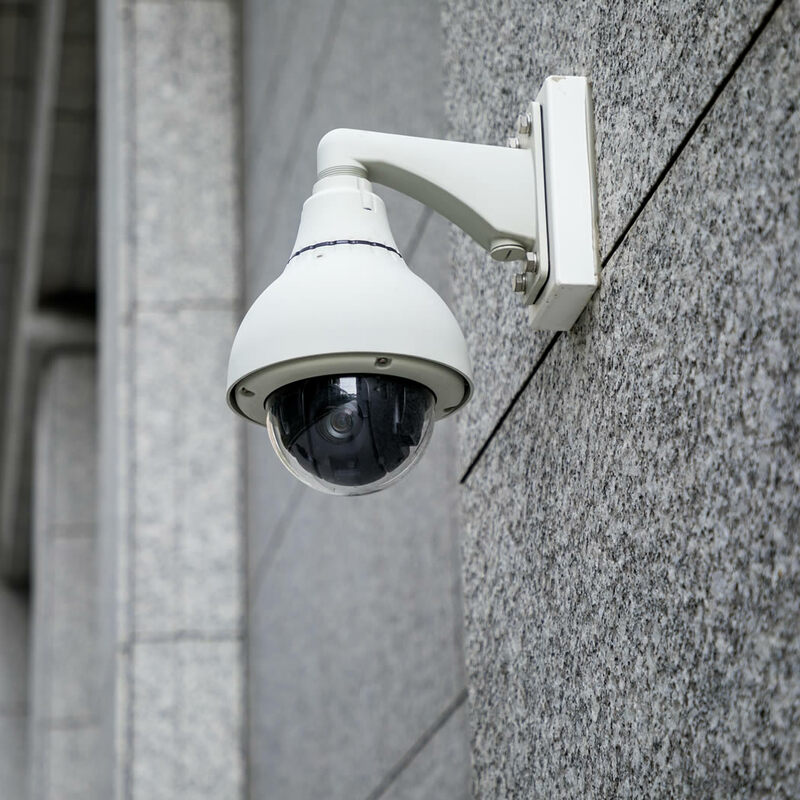 We provide professional installation of security cameras, data cabling, access control systems, and home theaters throughout the San Francisco bay area, with 5 Stars reviews on Yelp. Our full range of security camera solutions will help you keep your home or business safe and secure. Whether you’re in the building or far away, you need to know who is accessing the property and what they’re up to. 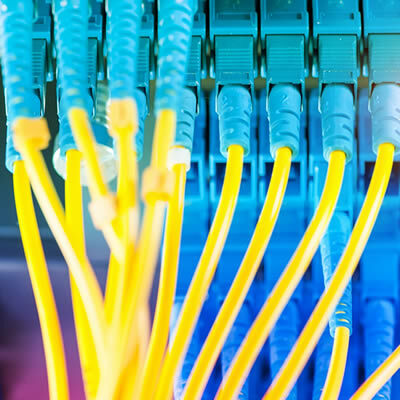 Whether you’re installing computers, a phone system, security cameras, an access control system, a home theater, or anything else, we can handle all your cabling needs. 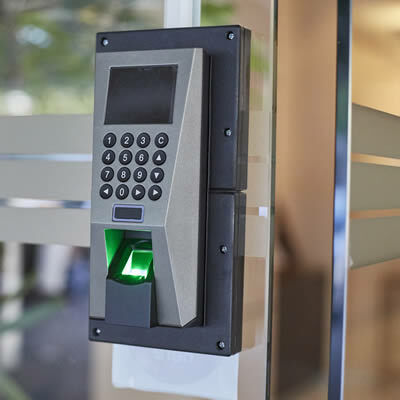 Our access control systems make it easy for you to decide exactly who enters your building. 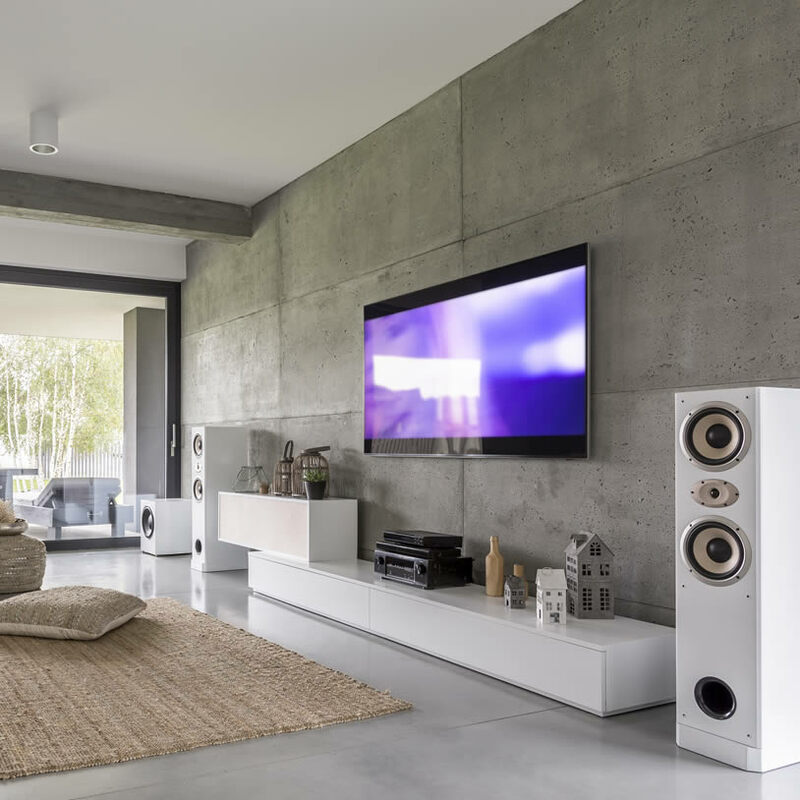 Enjoy the experience of watching your favorite movies and television in an awesome theater with full surround sound, all from the comfort of your own home. Security Cameras, Data Cabling, Home Theaters, Access Control installation throughout San Francisco, Oakland, Berkeley, Burlingame, San Mateo, Redwood City, Palo Alto, Mountain View, Mill Valley, Marin, San Rafael and Surround Areas.